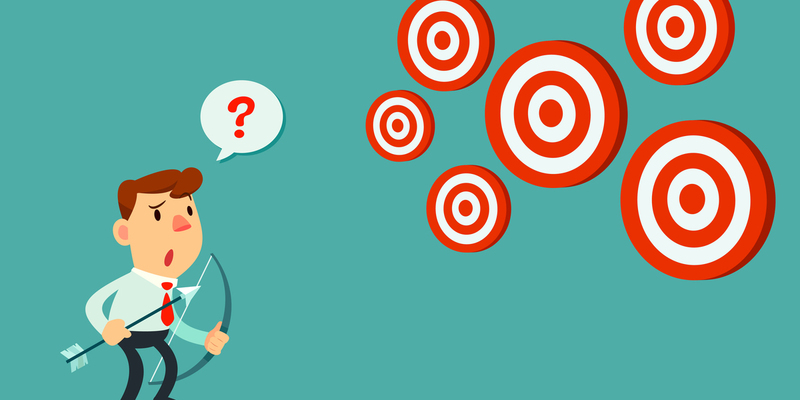 Deutetrabenazine for Huntington's disease: a positive trial but the FDA says no? Not exactly... - HDBuzz - Huntington’s disease research news. A scientific paper declares positive results for a trial of deutetrabenazine in Huntington’s disease, but the headlines report the FDA has rejected the drug. Confusing stuff! The reality is positive overall for this new way of treating uncontrollable movements in HD, but patience will be needed to see where it all ends up. One of the most common symptoms in Huntington’s disease is unwanted movements, ranging from fidgeting to uncontrollable movements of the legs, body and head. These can interfere with daily activities like drinking a cup of tea or tying shoelaces. Doctors call this symptom chorea. Fun fact: the word ‘choreography’ comes from the same Greek root, meaning ‘a dance’. The rollercoaster of side-effects and wearing off is one reason why a slower-acting form of tetrabenazine might be useful. Let’s stay focused. What’s tetrabenazine? For quite a while, a drug called tetrabenazine has been used to treat chorea. It’s quite widely used – in fact, in the USA and Europe, tetrabenazine is the only drug that’s specially licensed for use in Huntington’s disease. In the USA it also goes by the brand name Xenazine. However, as with many drugs, tetrabenazine is not perfect. Once it’s in the body, it gets removed quite quickly. That means some people need to take the drug up to three times a day. This can be tricky or inconvenient, especially if someone has problems with swallowing or thinking, which are common in Huntington’s disease. Tetrabenazine can also have side-effects. These range from sleepiness and nausea to anxiety and depression. In some people, these side-effects occur shortly after taking a dose, when the drug is at its highest level in the body. Later, when the drug wears off, the chorea symptoms can come back. 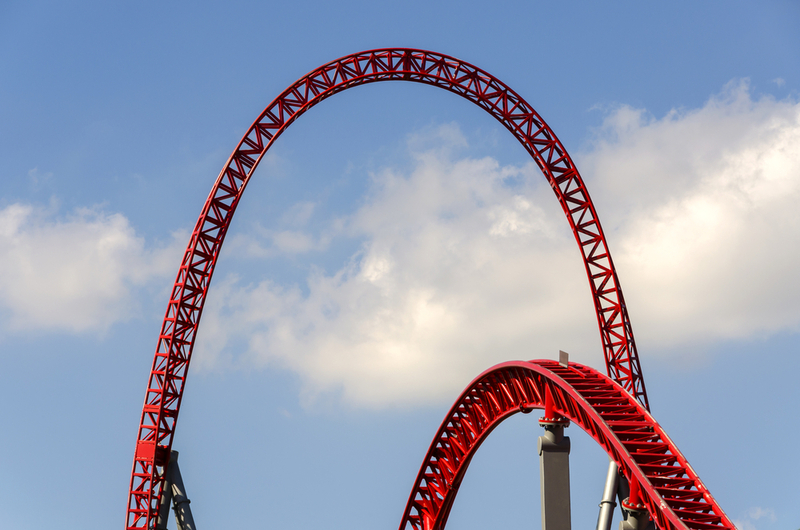 All these ups and downs can mean people taking the drug can feel like they’re on a rollercoaster. The drug designers at Auspex Pharmaceuticals developed a clever way of tackling this problem. They made slight changes to the chemical makeup of Tetrabenazine by making some of its hydrogen atoms a little bit heavier. By subtly altering the way the drug interacts with the body, they hoped this meant it could still have the good effects of improving chorea, but only two doses would be required each day and there would be fewer ups and downs. They named this new and improved version Deutetrabenazine. It also goes by the codename SD809. Recently, Auspex was taken over by the drug giant Teva Pharmaceuticals, who took on the challenge of testing this new drug in Huntington’s disease patients. In order to see whether the Deutetrabenazine solved some of the problems associated with Tetrabenazine, Teva conducted a placebo-controlled double-blind randomized controlled trial. That’s a huge mouthful, but it’s the best way to test if a drug works. Placebo-controlled means some people get the active drug while others get a ‘dummy’ pill. That helps distinguish between effects of the drug and the warm glow that comes from being in a trial. Double-blind means neither the patient volunteers nor the trial staff know who’s on what pill. Randomized means the choice of drug or placebo is made at random. The trial, called First-HD, was carried out in 34 hospitals in America and Canada. Each volunteer was involved for 13 weeks in total. For the first 8 weeks, the dose of the drug was increased slowly to the maximum. Patients then stayed on the maximum dose for 4 weeks and were assessed at different times. The last assessment was completed one week after stopping the drug. In total 45 patients were given the ‘dummy’ pill and 45 given the real drug. Patients took the drug twice a day, once in the morning and once at night. As well as measuring chorea, the trial looked for other effects like swallowing and balance. Patients were asked whether they felt better on the drug, and their doctors were asked if they thought their patients had improved. The trial result was positive - deutetrabenazine reduced people’s chorea significantly more then placebo. That’s good news, though perhaps not hugely surprising, given the high similarity with tetrabenazine, which we already know works. If any of this sounds familiar, it’s because we’ve known about these results for a while - they were first announced in late 2014 and we reported on that announcement at the time. Deutetrabenazine still isn’t licensed for prescribing to people with HD, so why are we writing about it? A couple of recent developments have given us a better idea of the road ahead. 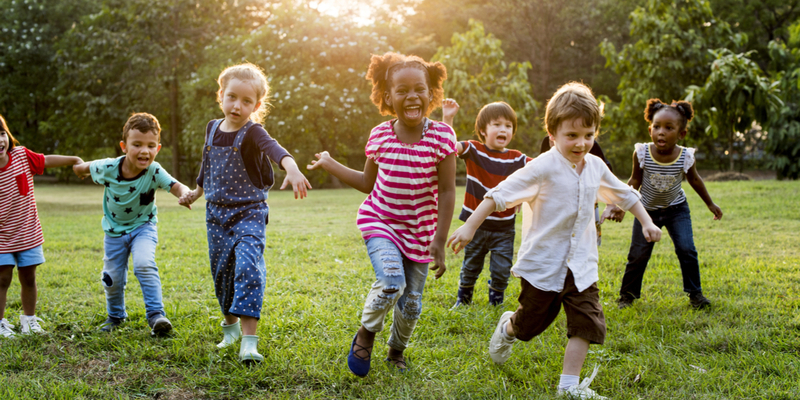 Importantly, the results of the First-HD trial have just been published in a major scientific journal (the Journal of the American Medical Association, or JAMA). That gives us a bit more detail of all the measures, not just the ‘top-line’ results announced shortly after the trial finished. First-HD is the trial that’s finished, testing deutetrabenazine against placebo. ARC-HD is still in progress, testing the effects of switching from tetra to deutetrabenazine. There are a few interesting points in there. First, beyond simply reducing chorea severity, patients reported that on average they felt a little better overall when they were taking the drug rather than placebo - and their doctors agreed that they appeared better overall, too. That’s important, because there’s no point treating symptoms if doing so doesn’t make people feel better. Second, there was an improvement in swallowing, which was assessed using a questionnaire. The study team suggest that this apparent effect on swallowing might explain another finding, that drug-treated patients gained a little weight, while those on the placebo lost a little. In Huntington’s disease, patients tend to lose weight, and swallowing difficulties are one thing that can contribute to that. Improved swallowing sounds great, and nothing similar has been reported for unmodified tetrabenazine. But we’re a little cautious about this apparently encouraging feature of the drug. Swallowing and weight gain were among many different measures that were assessed during the trial. If you take lots of random shots in a game of pool, occasionally a ball goes into a pocket by sheer luck. Trials outcomes are similar: if you measure lots of things, one measure among many will occasionally come out positive. Like that lucky pool shot, it’s a less impressive when a cool outcome wasn’t predicted in advance. More evidence will be needed before we declare that deutetrabenazine is good for swallowing and weight loss in HD. Teva acted fast on the results of the First-HD trial, quickly applying to the Food and Drug Administration (FDA) for permission to sell the drug for prescribing in HD. 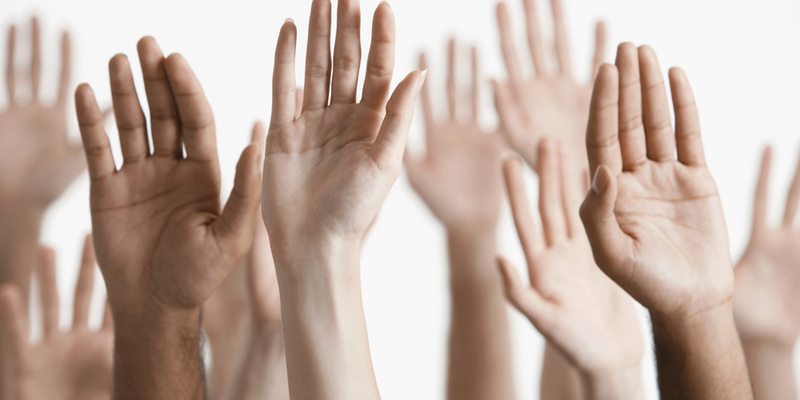 The FDA’s response has been widely reported and is slightly confusing. The FDA sent Teva what’s called a complete response letter. Sometimes that letter will simply say “yes” to licensing a drug; other times the response is so negative that the company gives up. Teva got something in between from the FDA - a request for more information about how the drug breaks down in the body. If deutetrabenazine does get licensed, it will be interesting to see how it ends up being used. You’ll note that the First-HD trial tested the new drug against placebo – literally testing whether deutetrabenazine is better than nothing. That can’t tell us whether the new drug is better than the one it’s intended to replace – tetrabenazine. Another ongoing trial, ARC-HD is directly comparing what happens when patients switch over from tetrabenazine to deutetrabenazine. That will definitely give us some useful clues, though the trial’s ‘open-label’ design means patients will know when they’ve made the switch. That could introduce some difficult-to-untangle placebo effects into the mix. Ultimately a lot will depend on the experience of individual patients prescribed deutetrabenazine, either as a first-line treatment for chorea or to replace tetrabenazine. Inevitably, cost will play a factor, too. Bottom line: the First-HD trial was basically positive, and Teva appears to be powering ahead to give the FDA the extra information they’ve asked for. These things move slowly but expect a further announcement in the coming months. 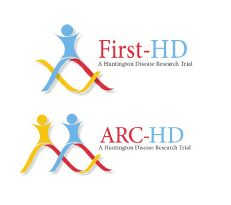 Meanwhile the ARC-HD trial is ongoing and will give us additional information about the possible role for deutetrabenazine in Huntington’s disease. Needless to say, we’ll be on hand to help untangle any news that comes along.